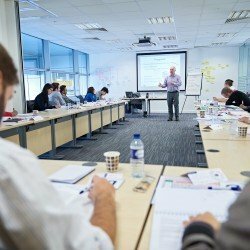 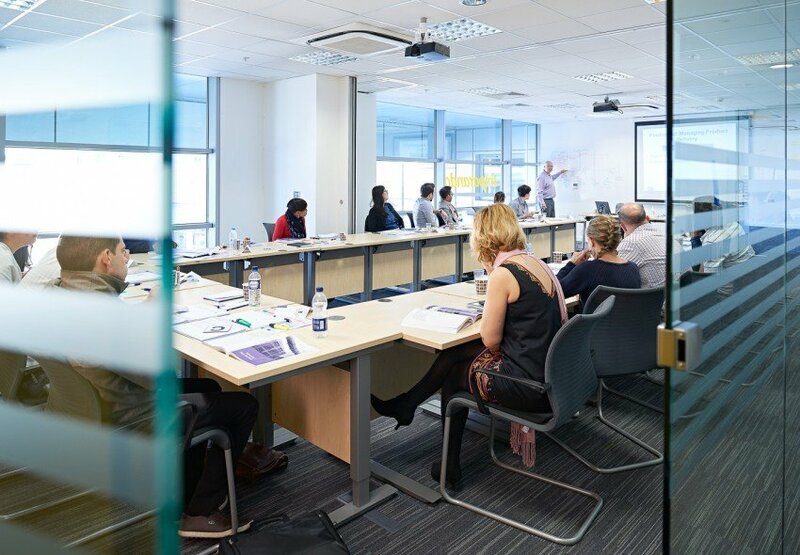 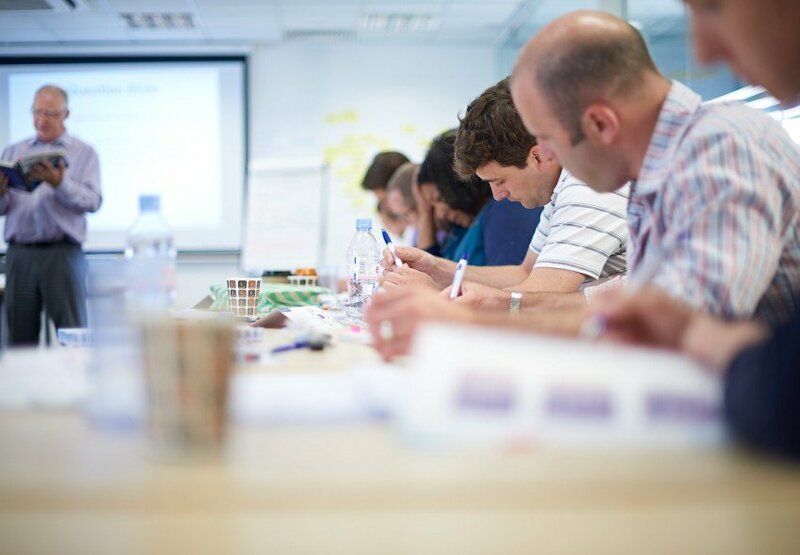 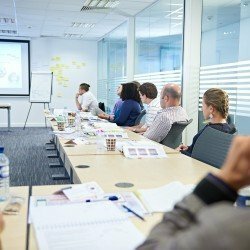 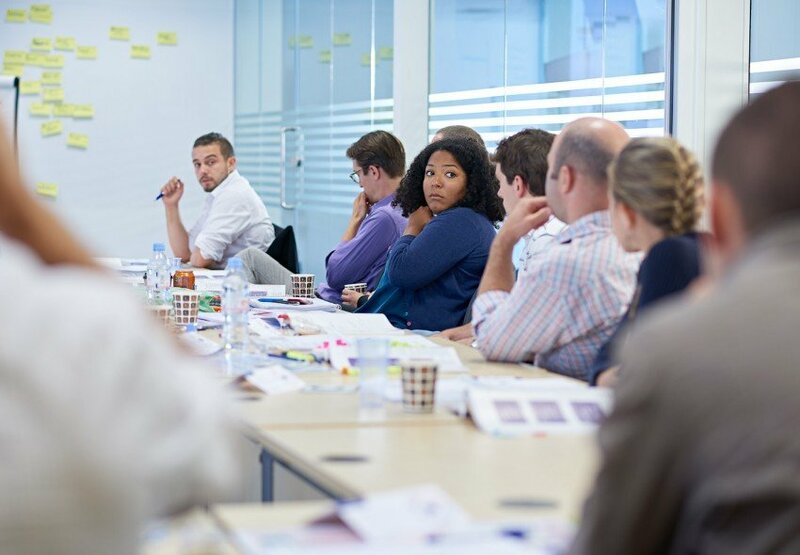 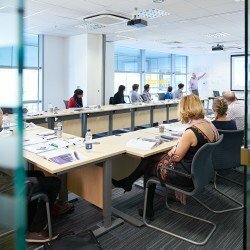 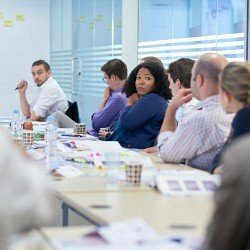 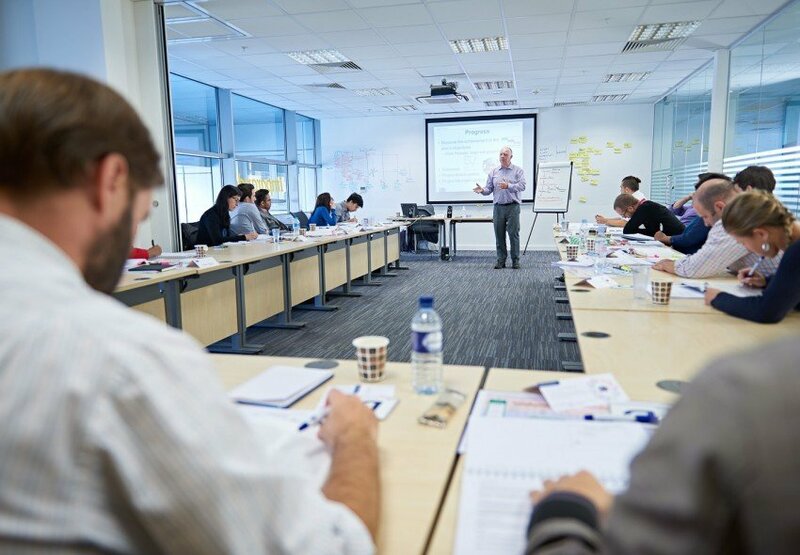 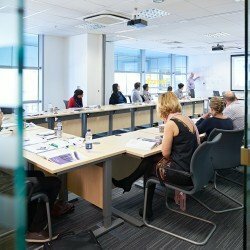 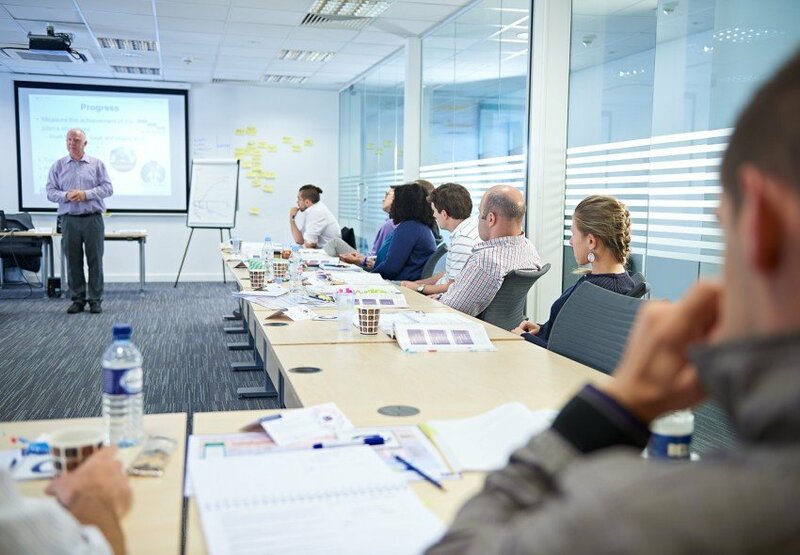 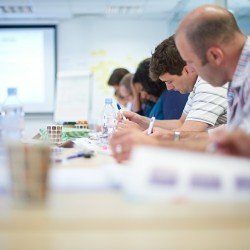 ILX Group is happy to be able to provide a regular venue for classroom training courses and exams in the capital city of London. 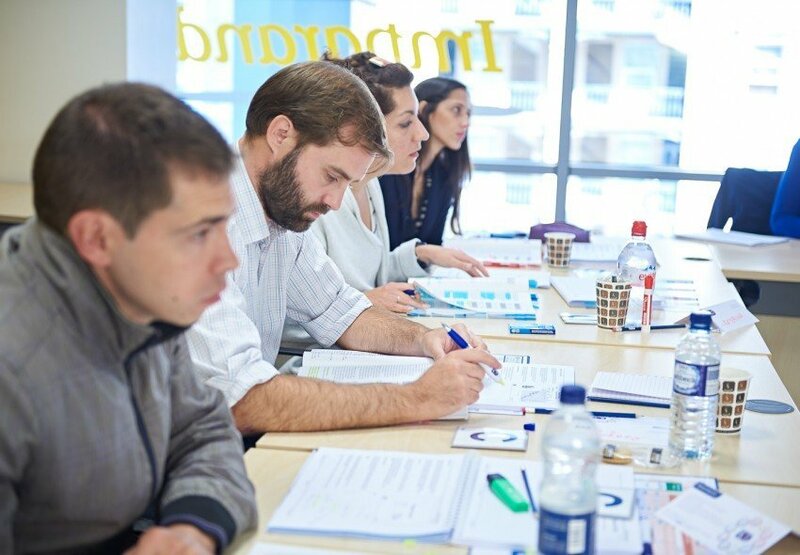 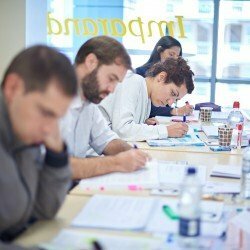 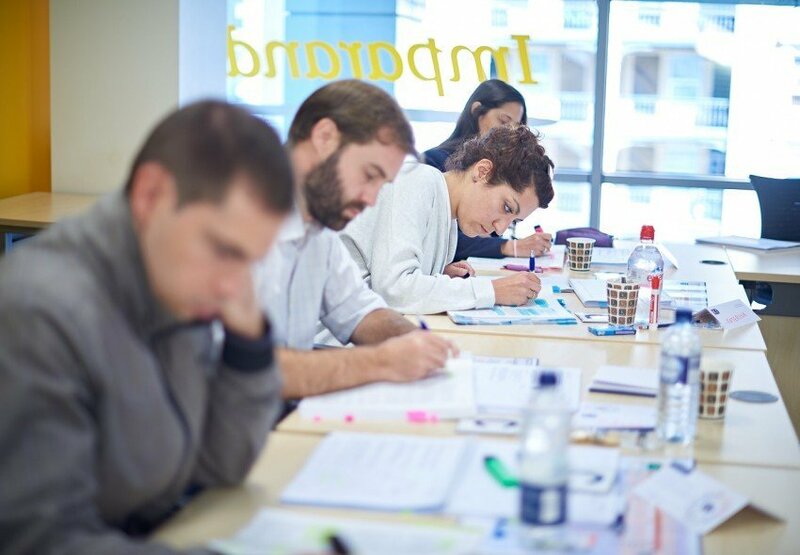 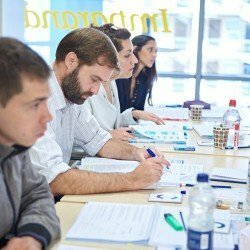 The Imparando Learning Center is located conveniently within walking distance of Aldgate and Aldgate East tube stations, as well as numerous hotel facilities. The venue offers spacious seminar, meeting and conference rooms which have been built to purpose. 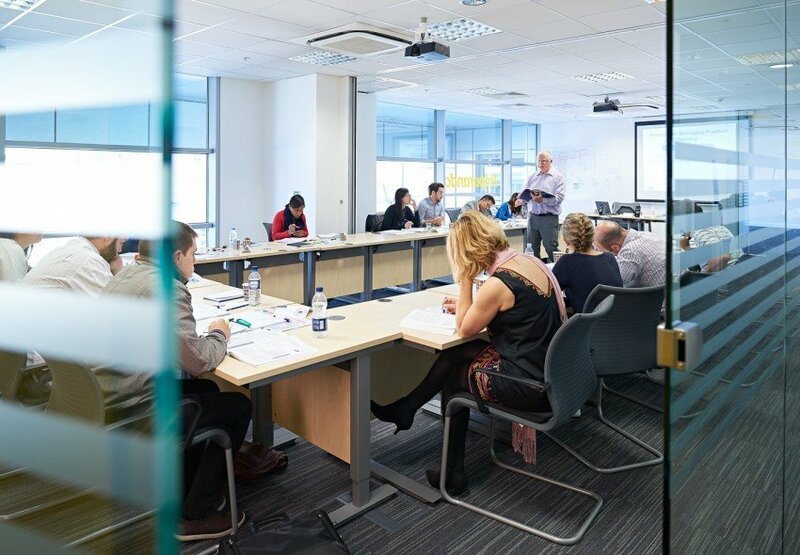 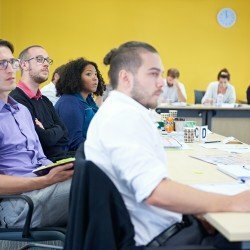 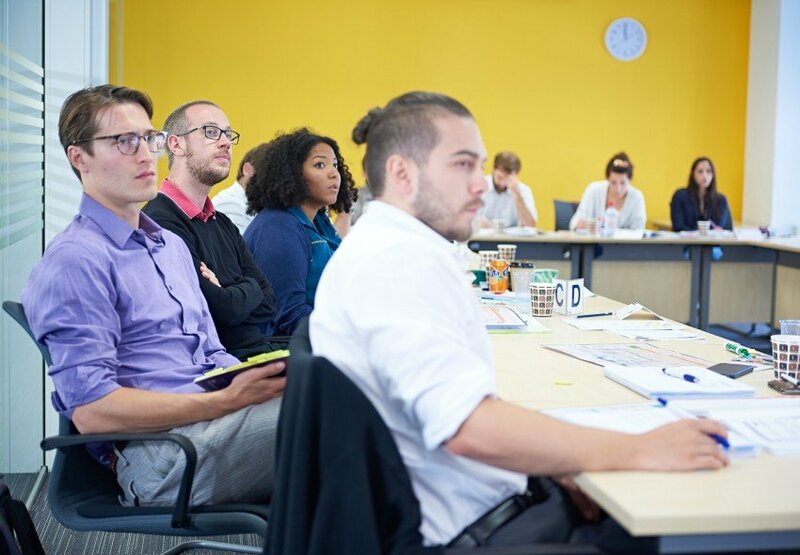 They present the perfect environment to study with an ILX-approved expert trainer, sit your final exam and attain your PMP or CAPM qualification.